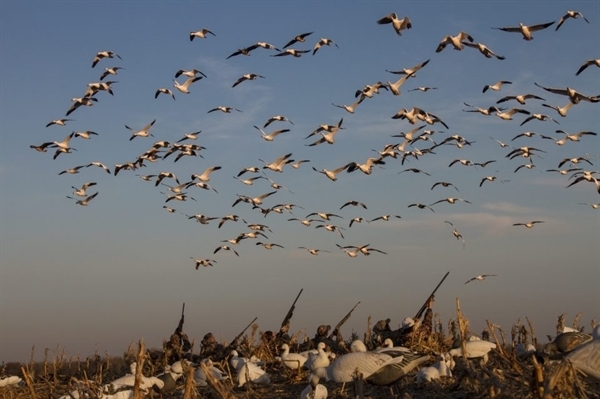 Created, tested & approved by the world’s most respected snow goose hunters! Rock solid one-piece construction eliminates broken heads and body splits while the New RealMotion® II System offers hassle-free set ups and pick-ups. Snap back RealLegs™ along with anatomically perfect bodies with highly detailed paint schemes provide unprecedented realism. 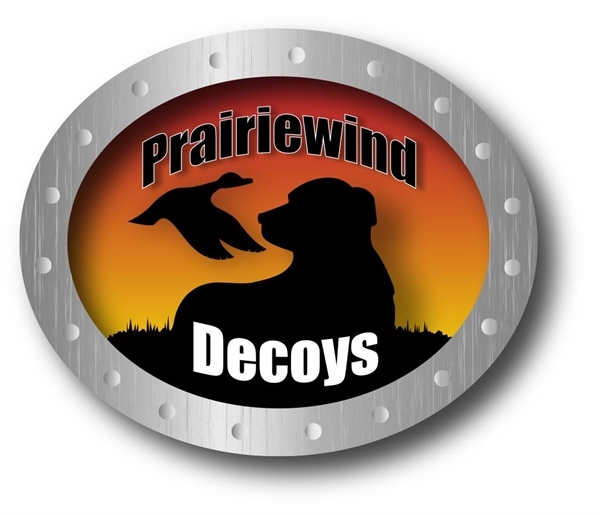 These new one-piece Full Body decoys are nice! They weigh about 1/2 the weight of the old style. 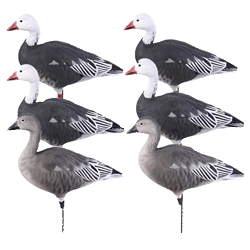 These Pro-Grade Full Body BLUE Goose Decoys (AV71197) Active 6pk by Greenhead Gear GHG Avery Outdoors retail for $160/6 pack. BUY THEM HERE AND SAVE! 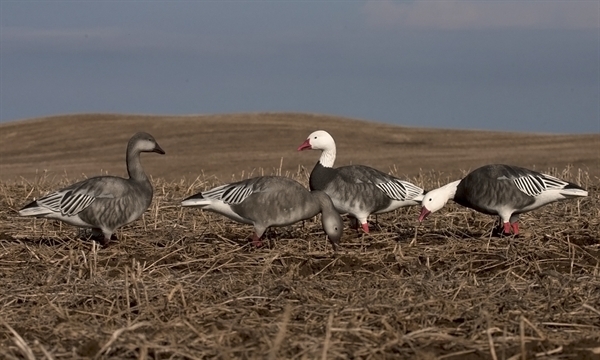 These Pro-Grade BLUE Goose Decoys by Greenhead Gear GHG Avery Outdoors feature A NEW ONE PIECE DESIGN. 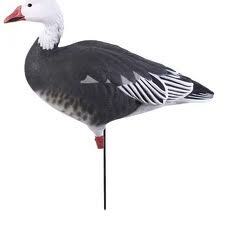 The paint scheme includes 4 Adult and 2 Juvy's per six pack. 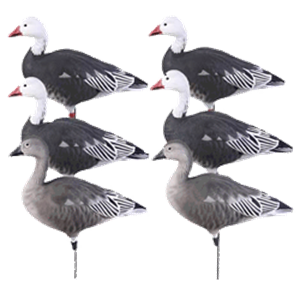 These Pro-Grade Full Body BLUE Goose Decoys (AV71197) Active 6 pk by Greenhead Gear GHG Avery Outdoors have revolutionized the snow goose hunting world! New for this year is a NEW MOLD and updated the paint scheme. "Realmotion" movement system brings the spread to life with a 1 mph breeze! 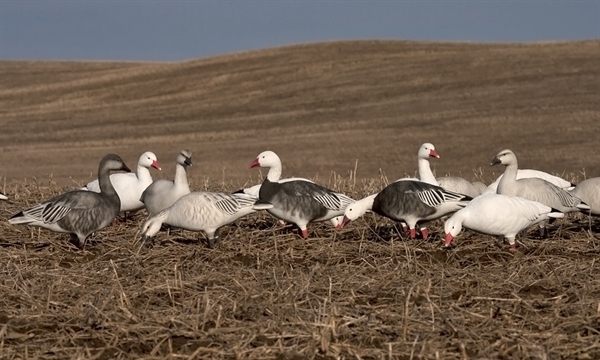 These Pro-Grade Blue Goose Decoys by Greenhead Gear GHG Avery Outdoors are in huge demand and very hard to get a hold of. ***SALE*** Normally $160/6pk, On Sale now for $119.95/6pk!! PLUS FREE SHIPPING! Buy the dozen pack and save! FREE SHIPPING!